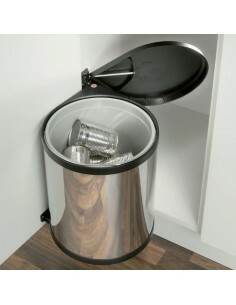 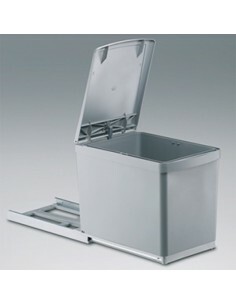 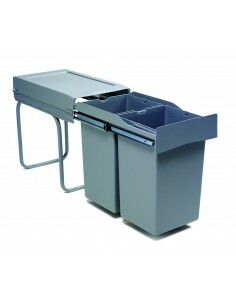 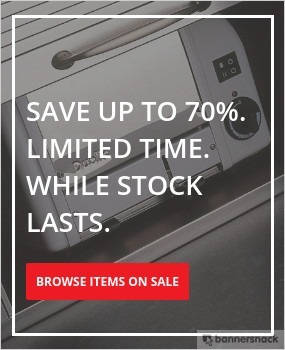 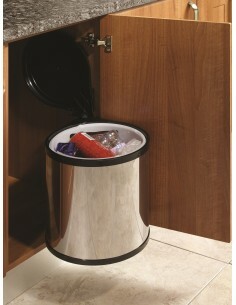 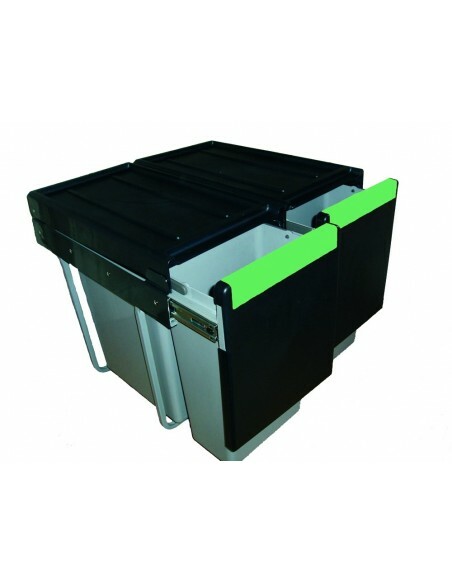 We stock recycling & waste bins in many different sizes and colours. 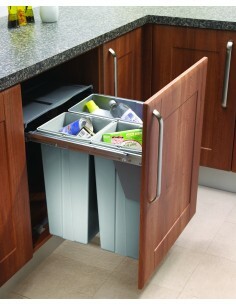 Built in bins are becoming more popular since the new recycling regulations. 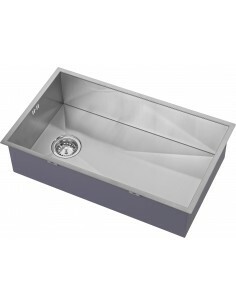 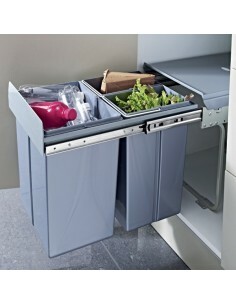 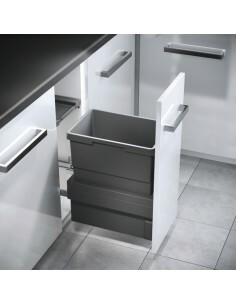 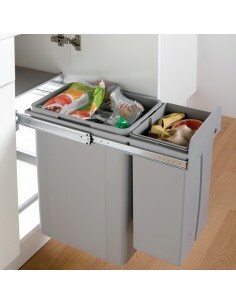 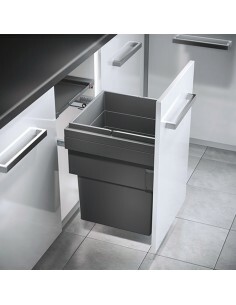 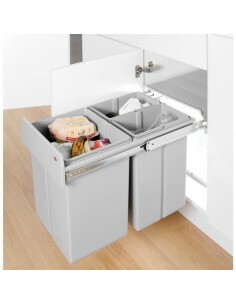 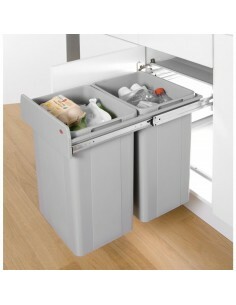 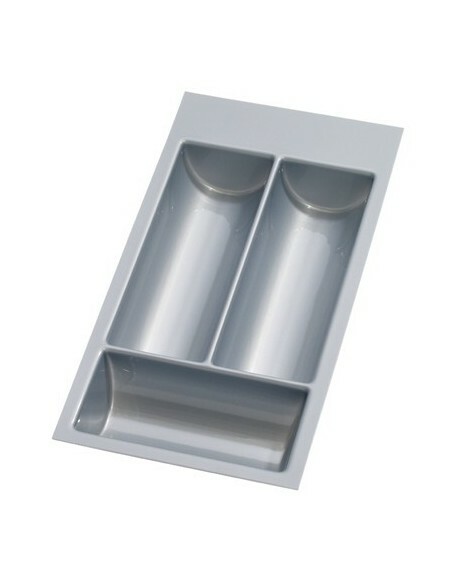 Hinged door bins pull from the cabinet whilst the lid often stays in the unit. 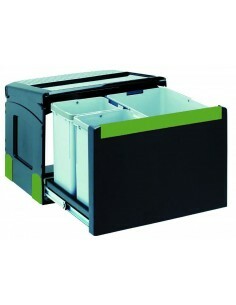 Door fixed are ideal when only one pull is required. 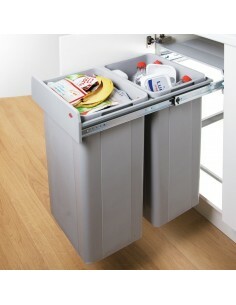 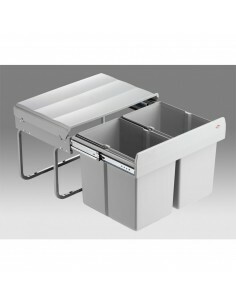 Recycling containers can be installed into existing drawers or added to a carcass with draw runners.